The book offers an inside look at the creation of the film with nearly one thousand pieces of art and photography in 200 full-color pages. 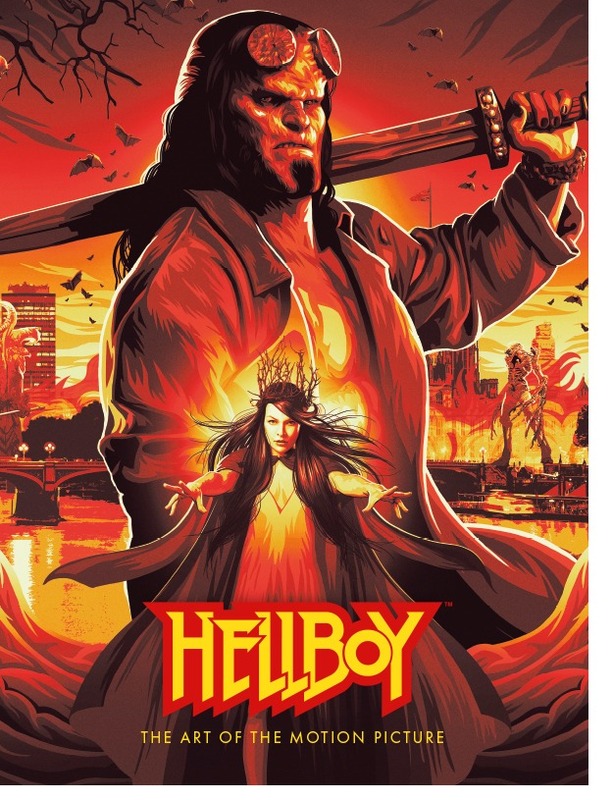 Hellboy: The Art of the Motion Picture will be published on April 9, 2019, ahead of the release of the Neil Marshall’s Hellboy film starring David Harbour, Sasha Lane, Ian McShane, Penelope Mitchell, Daniel Dae Kim and Milla Jovovich. 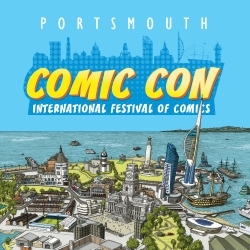 Based on the acclaimed Hellboycomic books and graphic novels created by Mike Mignola, Lionsgate’s Summit Entertainment label will release Hellboy nationwide on 12 April 2019.